Kilkenny primary schools have been in action at the inaugural ESB Science Blast at the RDS. More than 6,000 students from 259 schools presented the results of their chosen projects. All 82 judges were suitably impressed as they walked the 10 isles, filled with hundreds of experiments, and thousands of energetic children. ESB Science Blast nurtures STEM skills through entire primary school classes investigating a simple question about the world around them. It’s a great way to learn science in a fun, non-competitive and hands-on method, that has many proven benefits. Research conducted on behalf of the RDS reveals most parents of primary school students in Leinster want to see an increased focus on science education, as they believe it will give their children an advantage in their future careers and be beneficial for society. This research was commissioned to coincide with the ESB Science Blast Limerick event and conducted by iReach amongst 500 parents. 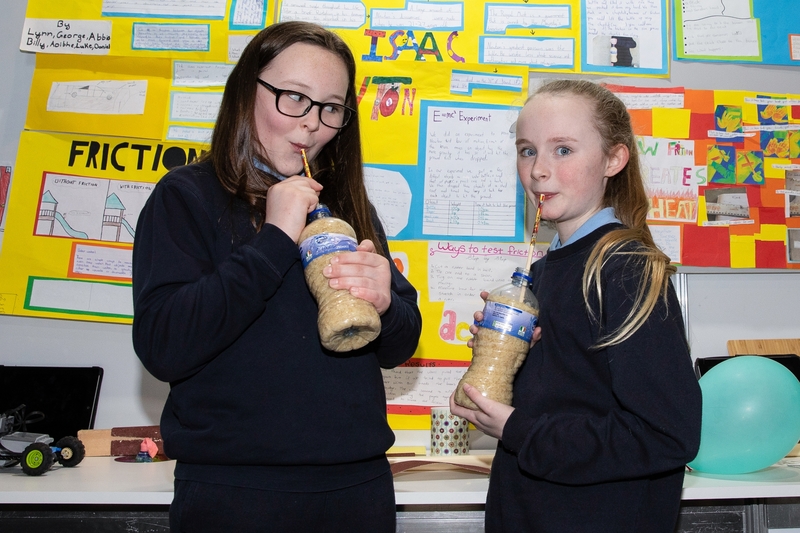 Developed and delivered by the RDS, ESB Science Blast Limerick will host over 3,600 primary school students from more than 140 schools over two days. The Limerick event follows the first of three that took place in Dublin this month. Later this year will be the third and final showcase event, which is taking place in Belfast, and will see over 2,000 students participating. The deadline for applications to participate in the Limerick showcase has been moved to April 3 to accomodate as many schools as possible. See www.esbscienceblast.com.